We’ve got some bad news for users of Skype Qik. Skype announced today that it is shutting down the app on Wednesday, March 24. We’re always hard at work evolving Skype for mobile, and have continued to add new features, such as group video calling. Some of the features we’ve added might look familiar, and for good reason. 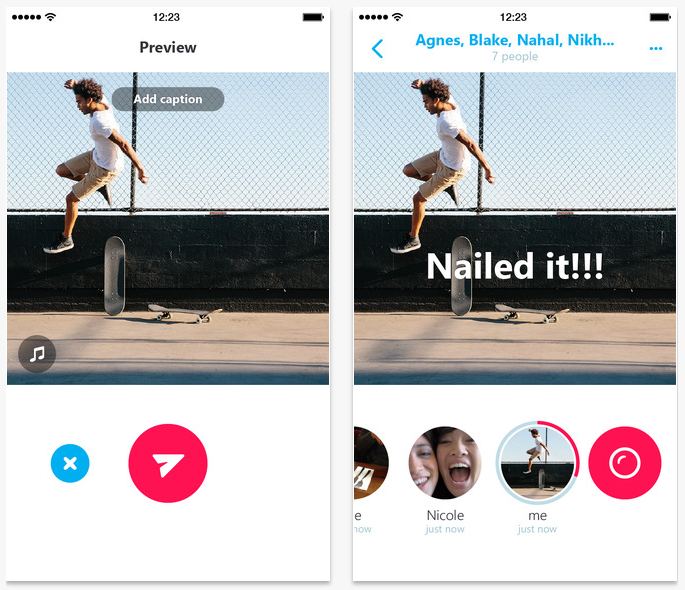 In 2014, we launched Skype Qik, a mobile video messaging app to help share moments with groups of friends. 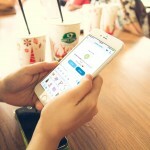 Since then, we have learned that many of you are already doing these things in Skype, and as a result, we migrated some of Qik’s most used features into the Skype app you already know and love. Users could add captions and music to their videos. Much like the popular Snapchat, Qik users were able to easily shoot videos and share the results privately with friends. In the app, each video lasted two weeks before disappearing. And videos could also be deleted before that time whether it was watched or not. Users could also add video and captions to liven up the message. Just last week, the main Skype app was updated to add free group calling for both iPhone and iPad users. Up to 25 friends and family can join in on a video call with high-quality video and clear audio. With the special interface optimized for phones and tablets, users can participate in a grid view, a focus view where the app automatically focuses on the current speaker, or a pinned view where you can select a certain speaker to always be highlighted. 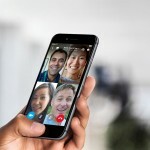 There are two separate Skype apps available to download on the App Store for free – Skype for iPhone and Skype for iPad. For other recent app news and reviews, see: Go back in time and play a classic game in Grand Gin Rummy, Minecraft: Pocket Edition receives a new update with additional Redstone components, and Defend the village from the clutch of death in Fantasy Mage.